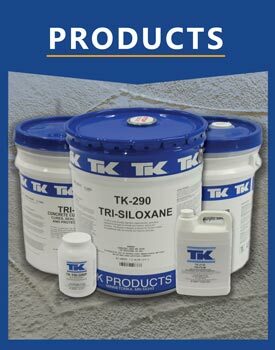 TK Products is an ISO 9001: 2008 Certified manufacturer of quality surface treatments for concrete for over 60 years. 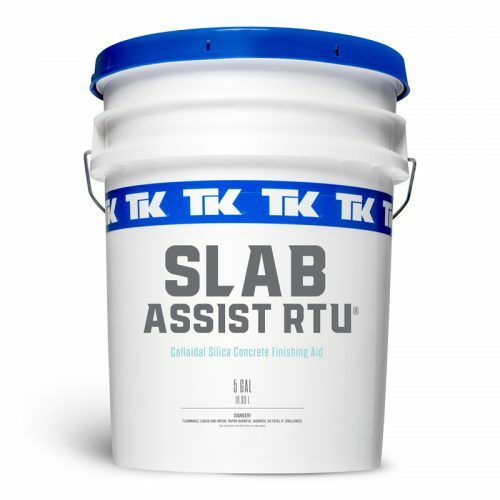 We pride ourselves on being a one-stop shop for concrete construction product solutions. Our technology has created top performing products that aid contractors in curing, protecting, restoring or beautifying concrete properly. 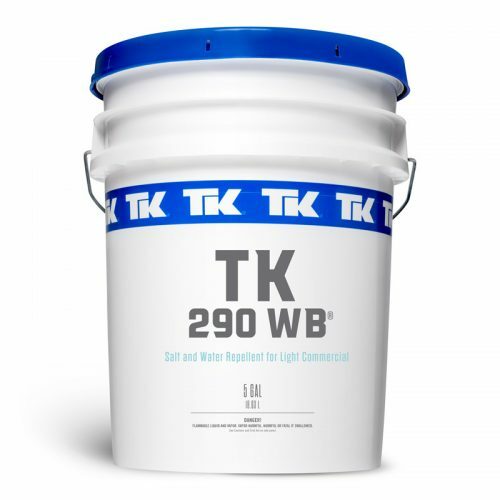 TK Products’ trained and diverse staff help compliments our distribution channels. 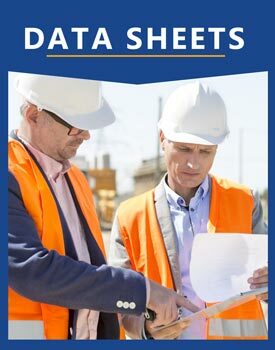 This allows delivering the best customer experience, even if the project is D.O.T., Industrial, or Residential. 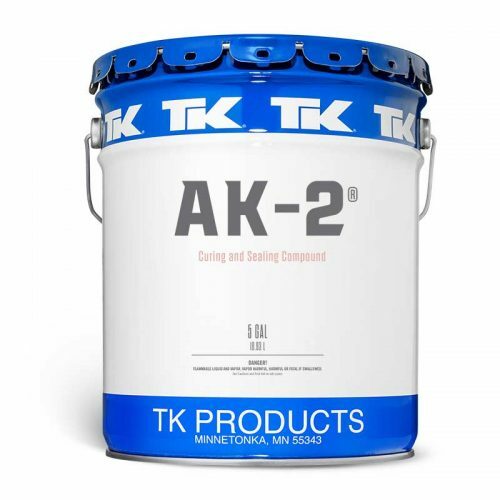 TK Products technologies include: curing and sealing compounds, polyurea’s, polyaspartics, chemically reactive penetrating water repellents, waterproofing, and air barriers. These products have been tested in some of the harshest conditions in North America. 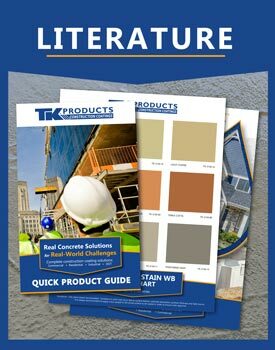 Are you a contractor or a distributor? 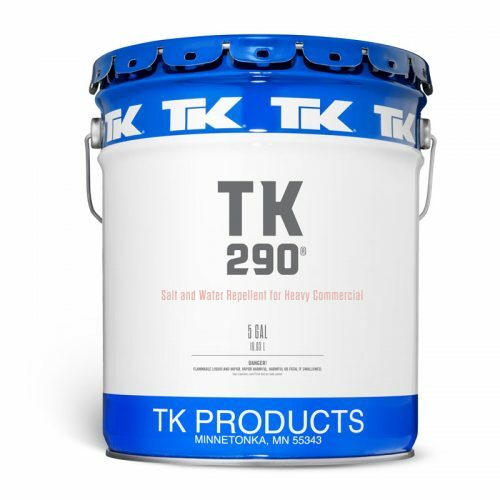 Becoming a valued partner with TK Products, means you will have access to the strongest strategic business focus that creates product technologies with unparalleled performance, quality control and backed with superior technical support.